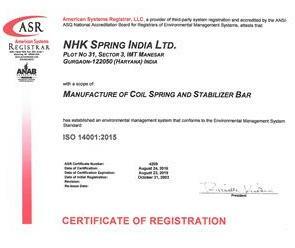 NHK Spring India Ltd. is an ISO 14001 certified Company since 2003. 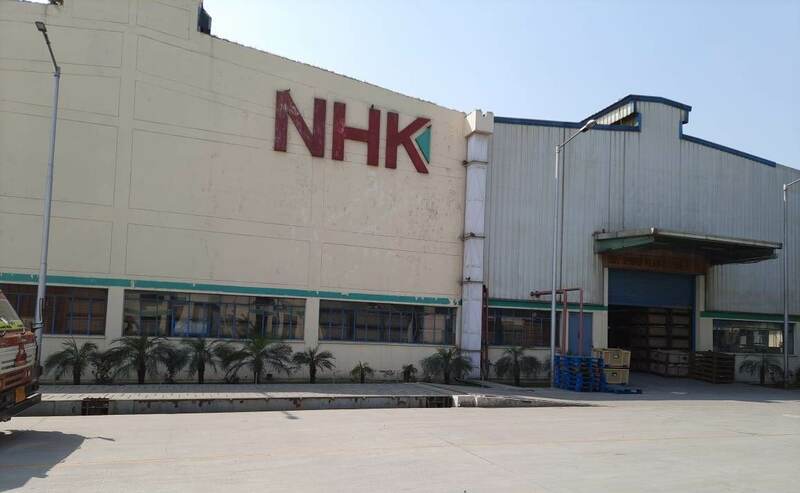 It is striving, as a good global corporate citizen, to make environmental preservation efforts in all steps of production. Kindly click on the snapshot above to view bigger image of the certificate.